After the state Democratic party reacted to some of the campaign platforms of the House Republican candidates, the Williamson County Republican Party defended their stance regarding transgender bathrooms. 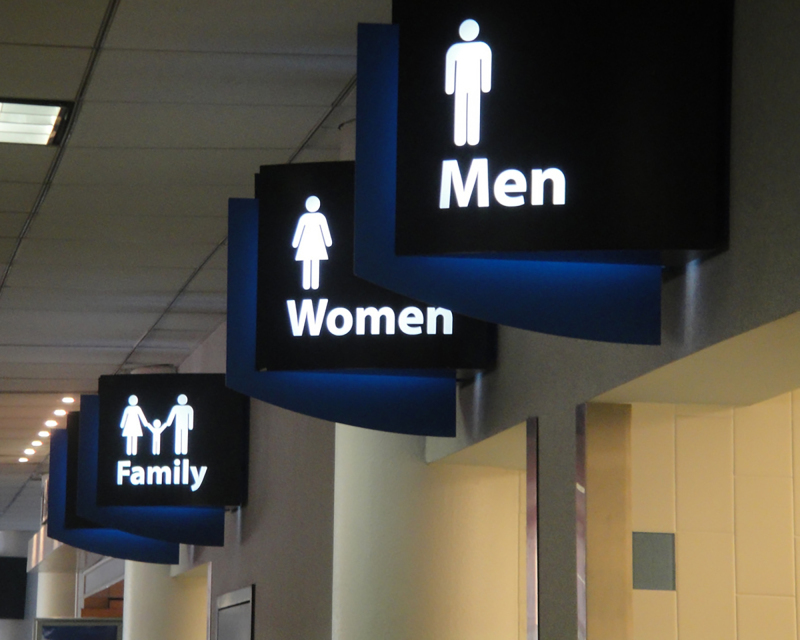 Last week, both the local and state Democratic parties questioned the priorities of Republicans if they were honing in on the transgender bathroom issue versus state healthcare insurance. Some candidates pushed the issue to the forefront of conversation at the most recent Republican Women of Williamson County luncheon. House District 63 candidate Courtenay Rogers further responded, asking why candidates weren’t talking about the funding in schools. She noted in her conversations that “bathroom” or “refugee” hadn’t come up. “If the Tennessee Democratic Party and Candidate Courtenay Rogers believe that Williamson County parents ‘don’t want to talk about bathrooms’ and are willing to give control of local school policy to a ‘guidance document’ issued by the federal government, I would encourage them to run on that platform,” Williamson County Republican Party Chairperson Julie Hannah said. Hannah said after returning from the holiday weekend, she reached out to the office staff of state and federal elected officials representing Williamson County. She noted it’s clear the transgender bathroom issue ranked as a top concern from the people of Williamson County and Tennessee during the recent session of the Tennessee General Assembly. She said concern grew even more since the Obama administration’s decision to issue guidance for every public school in the U.S. regarding bathrooms, locker rooms and showers transgender students may use. Tennessee became one of 11 states to sue the federal government after the U.S. Department of Justice and Education set forth guidelines for schools to handle transgender students in regard to which restroom they use. The letter explained transgender students could use the locker room or bathroom that matches their gender identity.